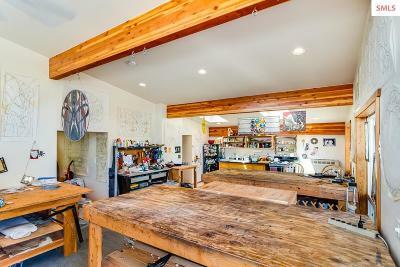 Expansive 6867 Sq Ft mixed-use 3 Story building containing 2 wood shops, 2 art studios, and 2 apartments. 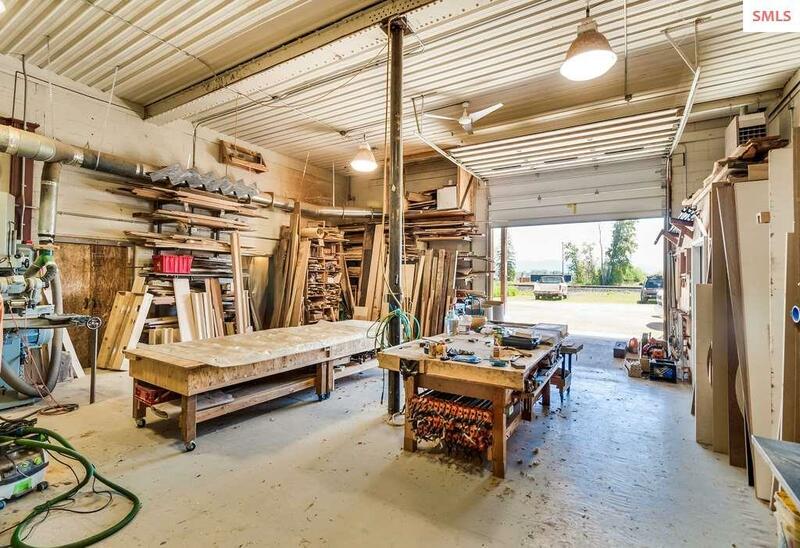 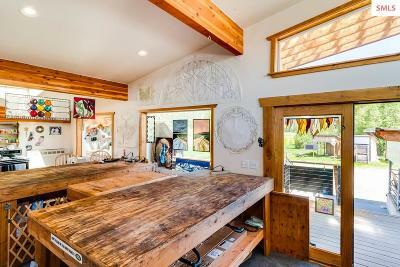 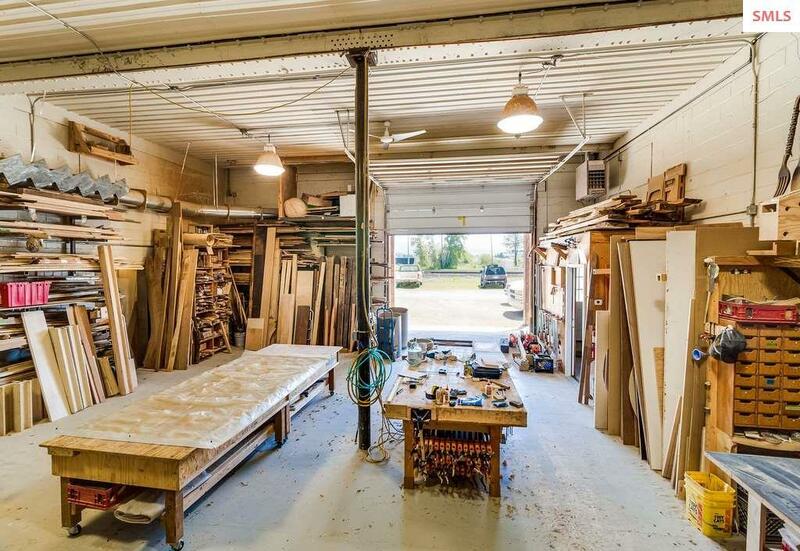 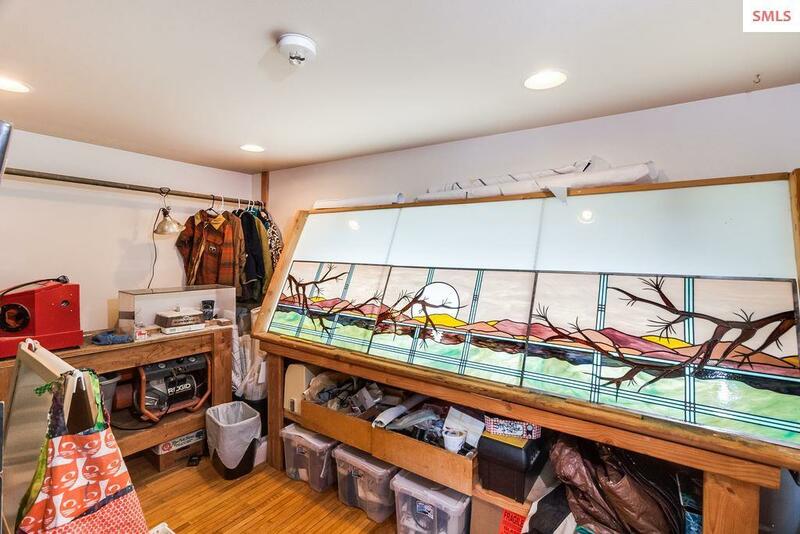 Structure is completely leased to professional craftsmen and artisans with established businesses dedicated to their workspace, making it a great investment opportunity for anyone, especially those with an appreciation for the arts. 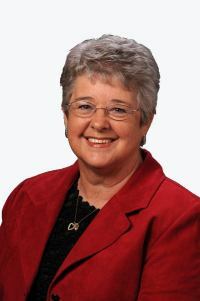 Building is well-maintained, and remains in exceptional condition from a remodeling in 2008. 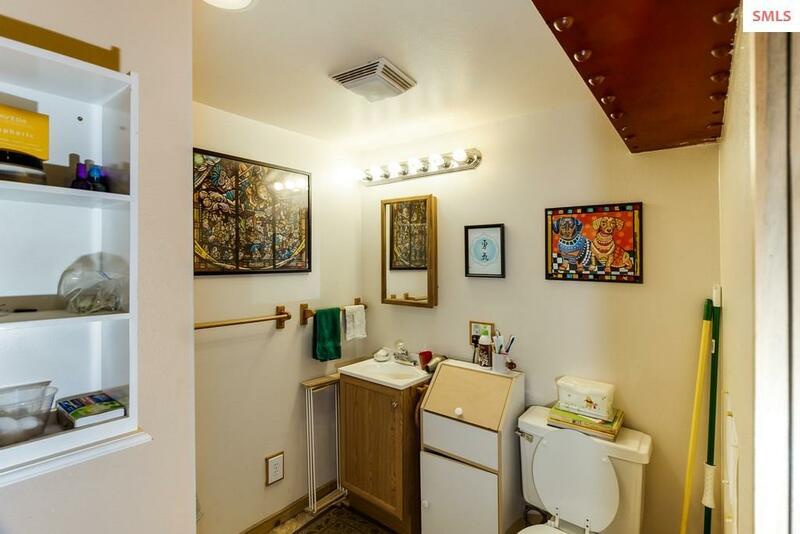 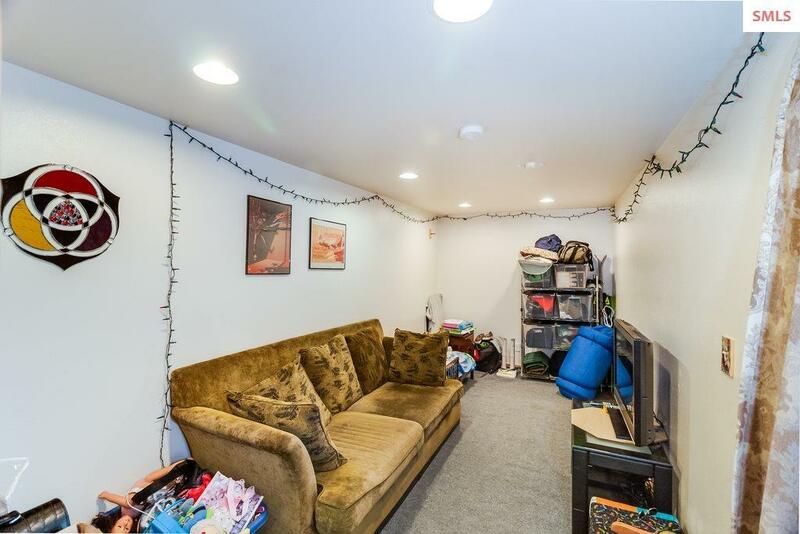 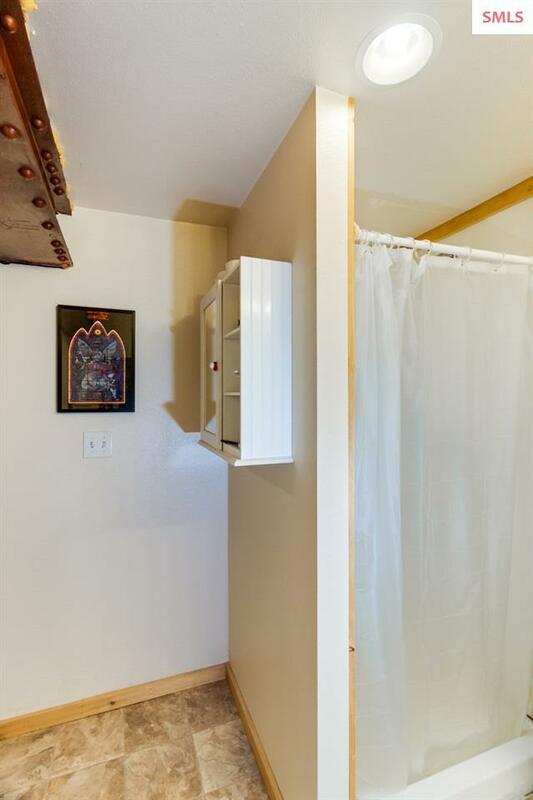 Second story contains two apartments, one 2 bed/1.00 bath, and another 1 Bed/1.00 Bath. 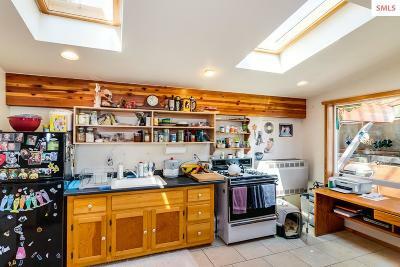 Both have their own kitchen and comfortable living areas. An unfinished 3rd story provides the possibility for further development and the creation of additional living space. 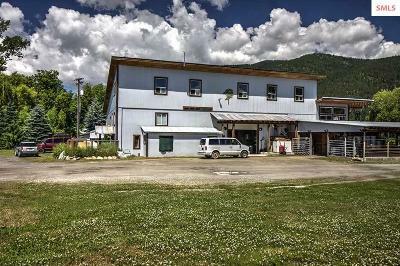 Located just outside of Sandpoint on 0.68 acres with another 0.3 acres leased from Railroad to allow for more parking. 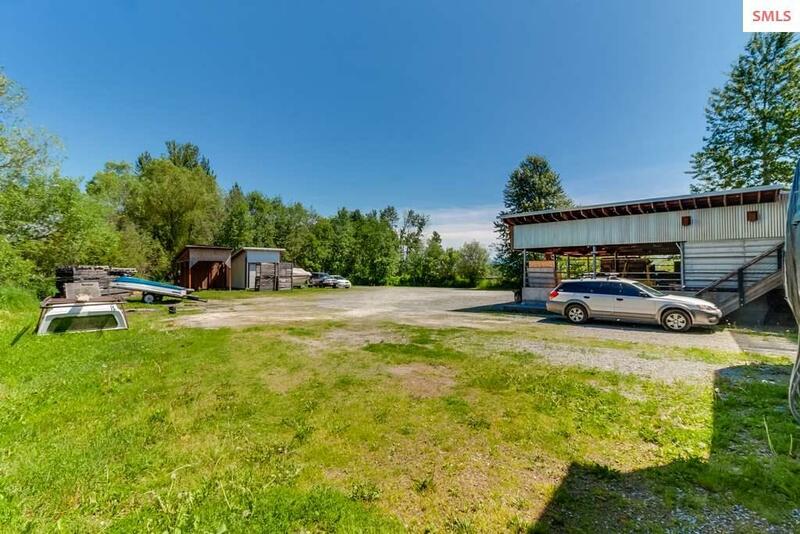 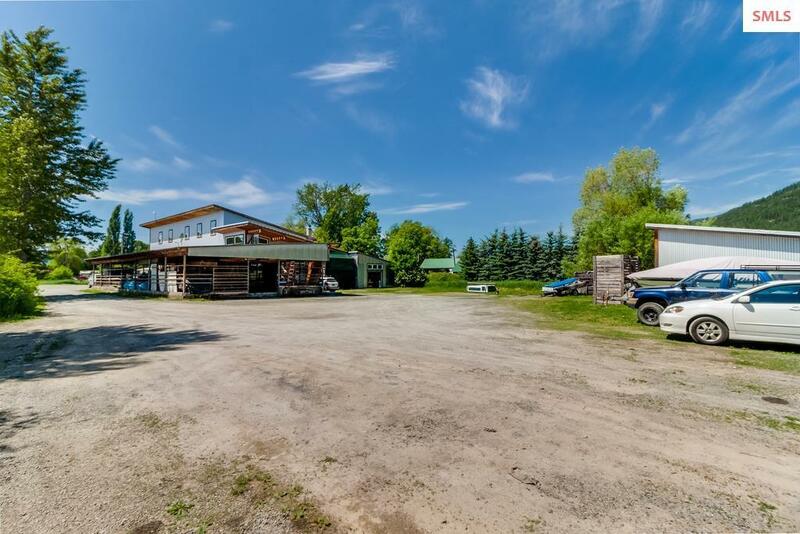 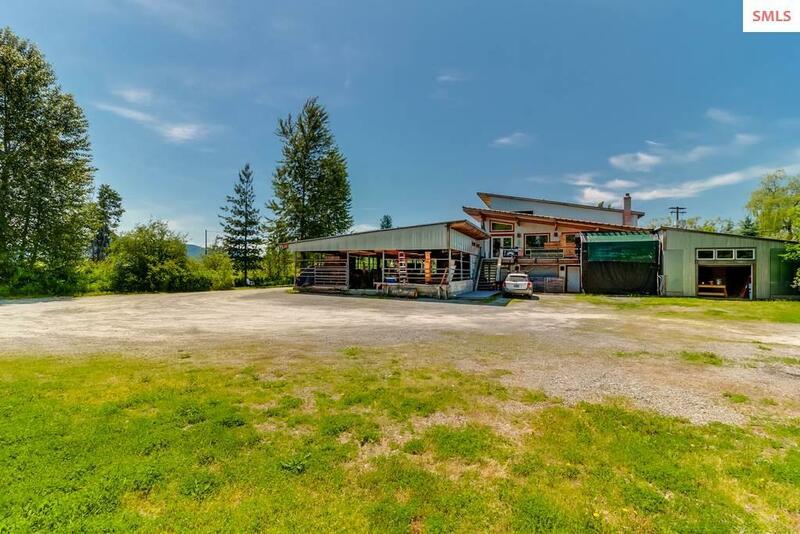 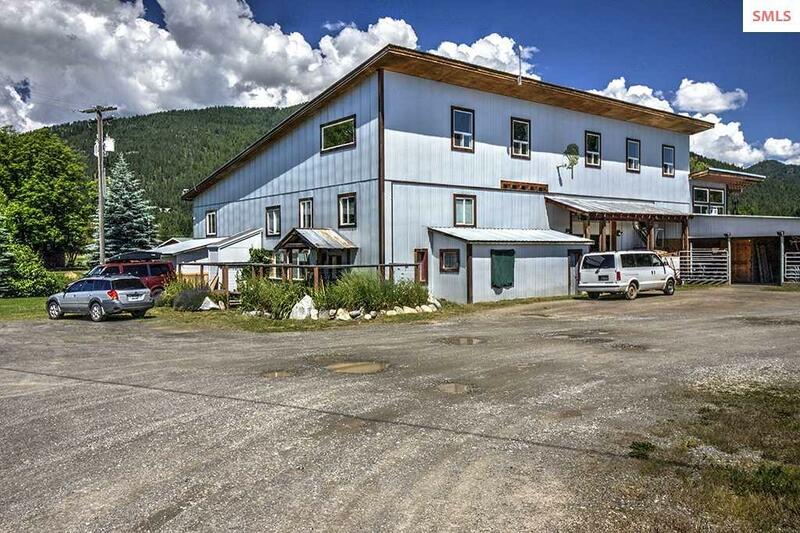 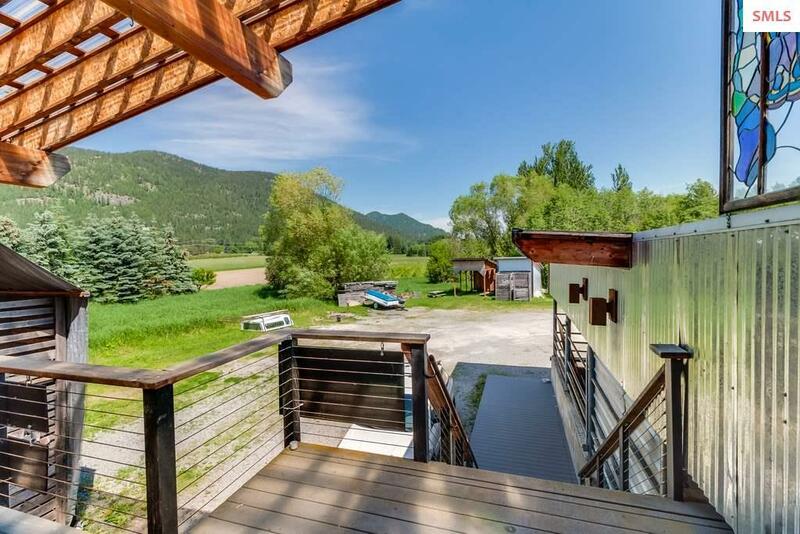 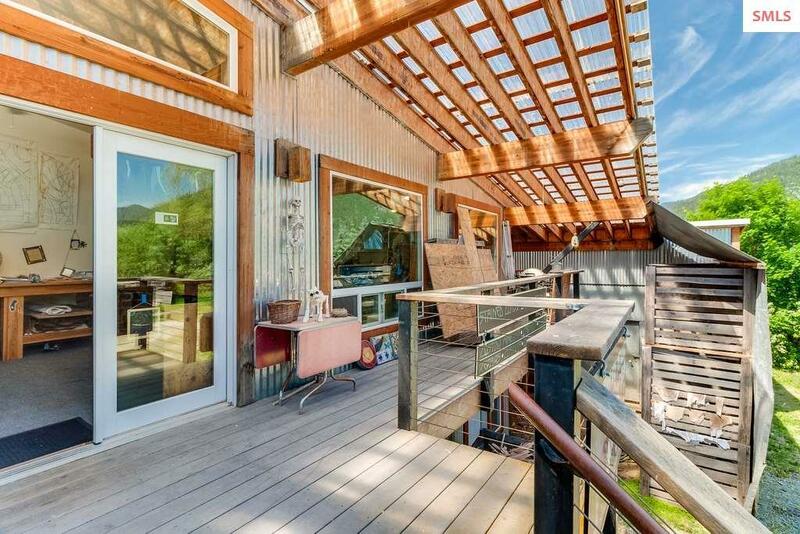 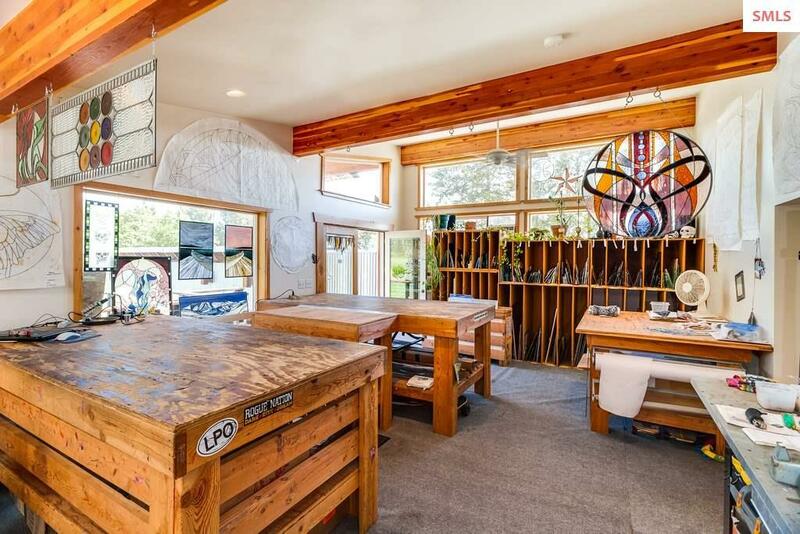 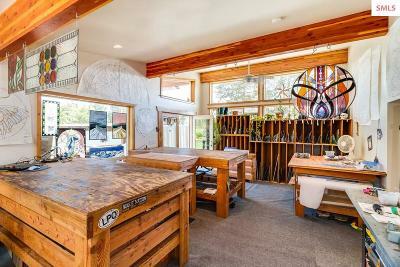 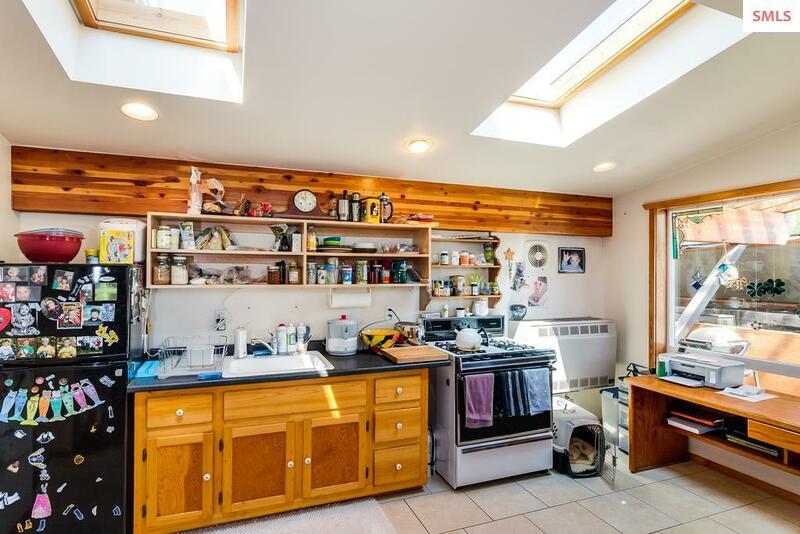 Property is zoned for industrial usage, and is serviced by Sandpoint City water and a private Sewer System. 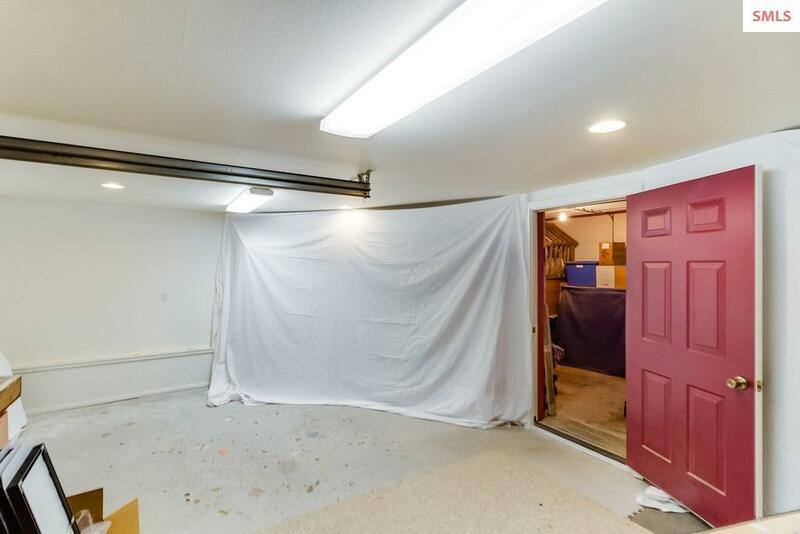 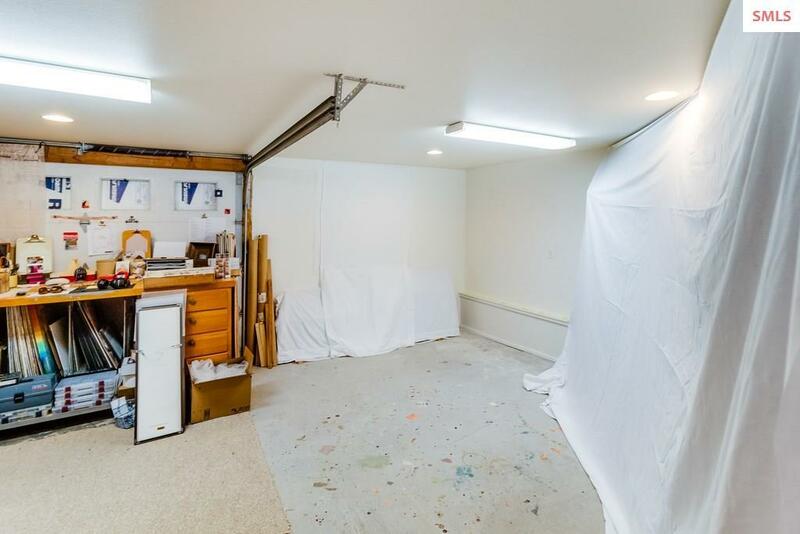 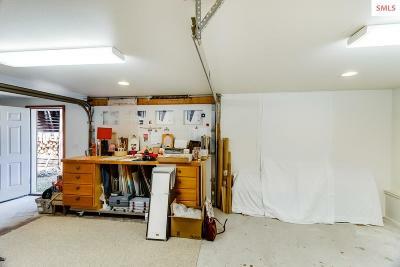 Perfect for talented individuals who need the space to exercise their trade.